Hello, dear readers. How are you? January has been productive? you made crochet? have sewn something? you made some crafts? that I want to show you today. 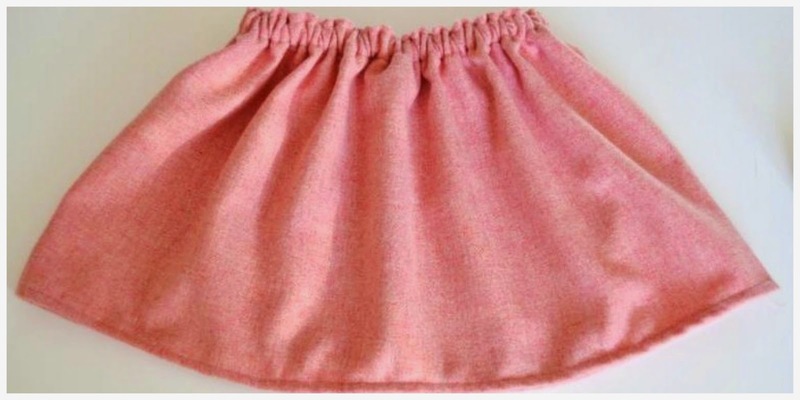 and a pink skirt, with a sweet fabric. 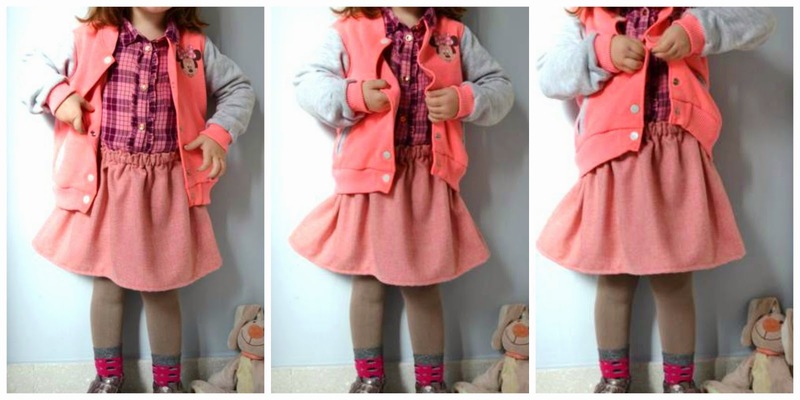 My daughter is in love with their skirts! and I'm in love of her! 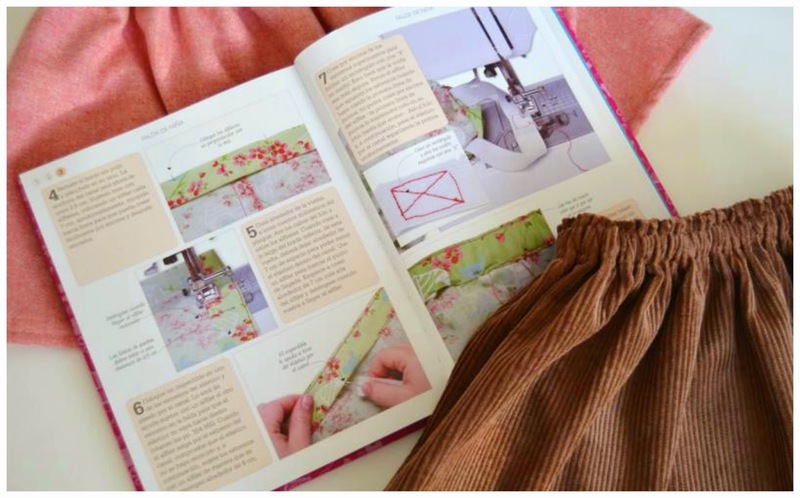 taken from the book of sewing that I bought a few days back. The experience and practice help a lot! hahahaha! These are my first two skirts. 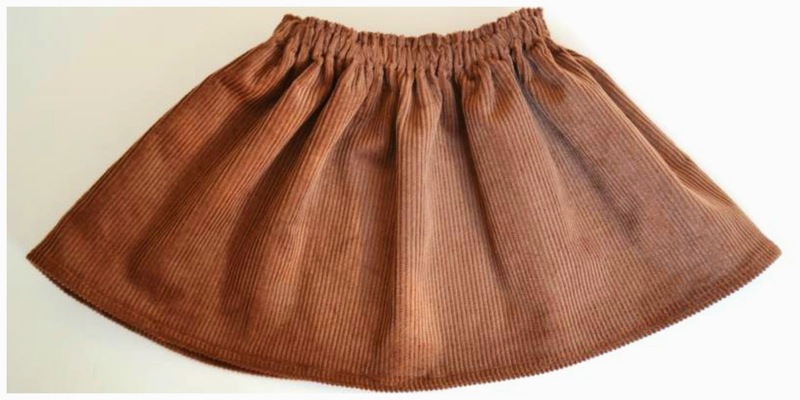 I think this spring Carlota will have many skirts! for crochet and for sewing. Glasses for presbyopia. Nena quines faldilles més txules! m'encanten!!! ets una artista! ole i ole! un petó gran! 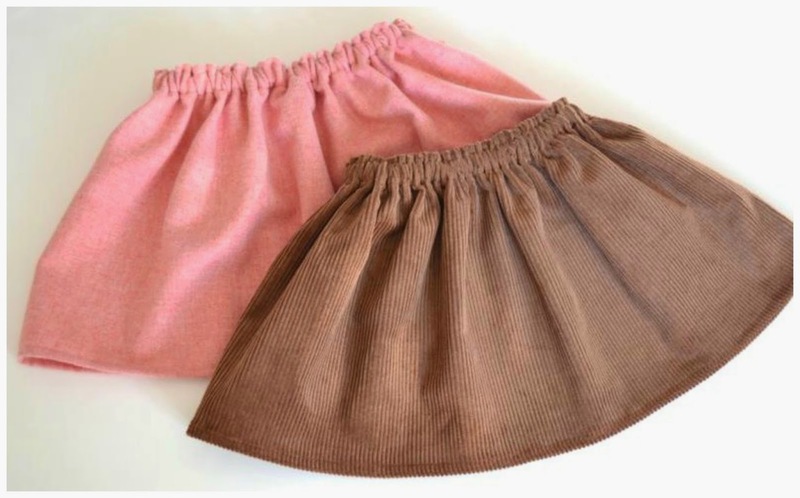 Well done on making those two sweet little skirts for your little girl! 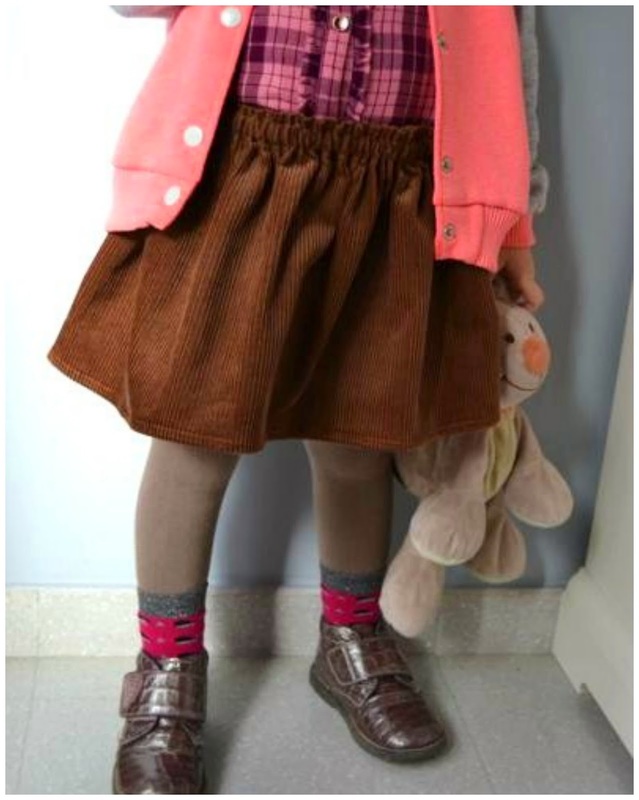 I am sure you will have fun making lots of clothes for her as well as enjoying your beautiful crochet! Volia dir "que Hi vegis", mira que deixar-me la H!! !